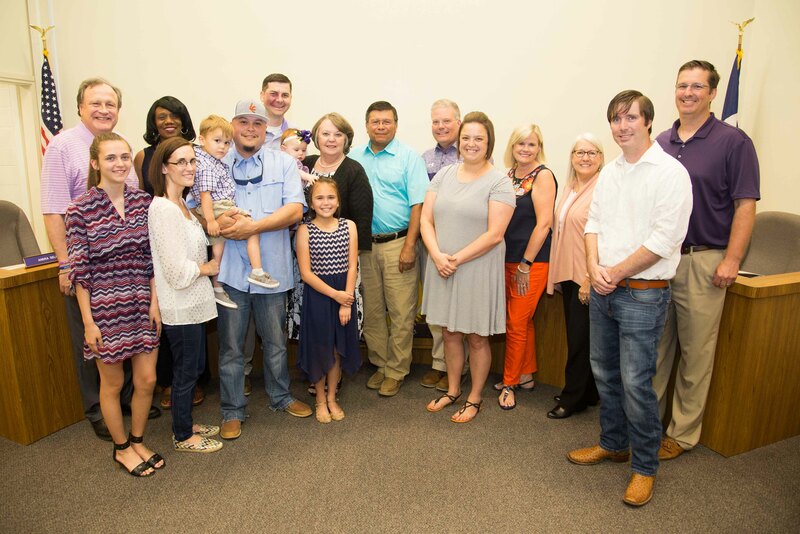 New Lufkin ISD Superintendent Lynn Torres, center, poses with the Board of Trustees and members of her family after a special called meeting Tuesday night. The Lufkin ISD Board of Trustees in a special called meeting Tuesday evening named Deputy Superintendent Lynn Torres as the lone finalist for Superintendent of Schools. Mrs. Torres has been with the district for 42 years and will be the third female superintendent to take the helm of Lufkin ISD. She will succeed Dr. LaTonya Goffney, who accepted the Superintendent’s position at Aldine ISD. Trustee Andra Self made the motion to select Torres as the new Superintendent, Don Muhlbach seconded the motion, and the board voted unanimously to approve her selection. Trustee Hall Henderson applauded the deep talent pool in the district, President Scott Skelton called Torres the smartest person in the room, and Allyson Langston praised her passion for the district. 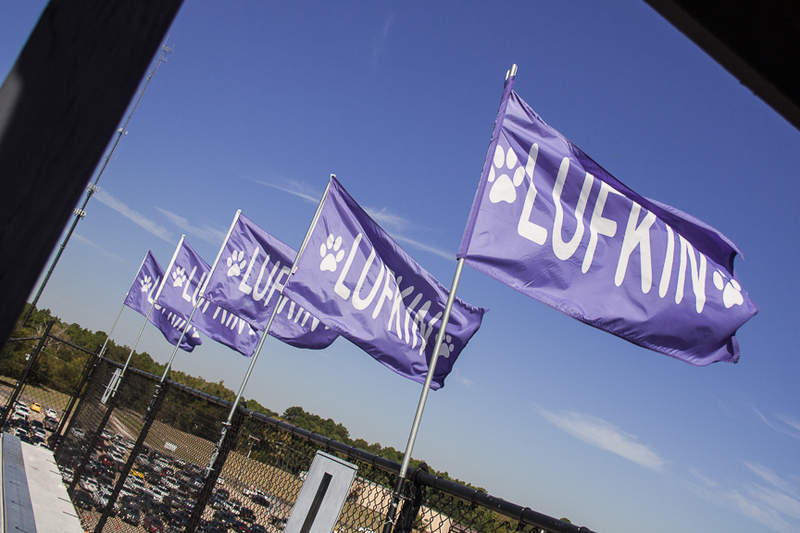 Mrs. Torres began her career with Lufkin ISD as a Spanish teacher at Lufkin High School, where she taught students for 27 years. She then took on a leadership role at the high school as an Associate Principal. In 2006, she moved to Administration as an Assistant Superintendent. She was named Deputy Superintendent in 2015. 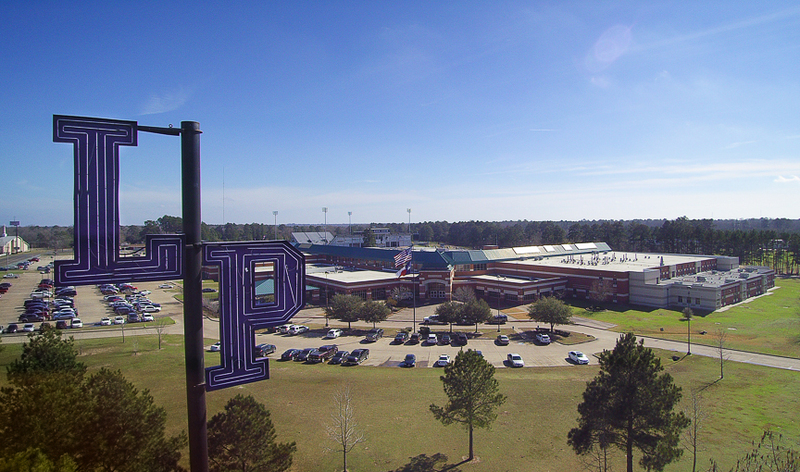 Recently the community elected to pass a $75 million bond for a new middle school, high school multi-purpose facility and high school baseball/softball fields. One of the first orders of business will be to manage the construction of these facilities. Mr. Skelton also gave kudos to Mrs. Torres’ involvement in the recent development of the Early College High School. Mrs. Torres has been a member of the Lufkin City Council since 1999. 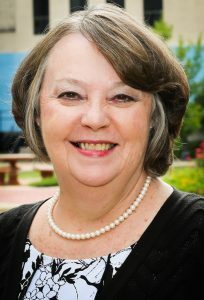 She is the current president of the Deep East Texas Council of Governments and has been a member of its board since 2001. She is a member of the Lufkin 4B Economic Development Corporation, City of Lufkin Finance Committee, City of Lufkin Tree Board, Kurth Memorial Library Board, Angelina County Appraisal District Board, Chamber of Commerce Board, Museum of East Texas Education Committee, and the STEM Advisory Committee at Stephen F. Austin State University. Mrs. Torres is married to Pablo Torres, who retired as a principal from Coston Elementary. They have two adult children and four grandchildren. 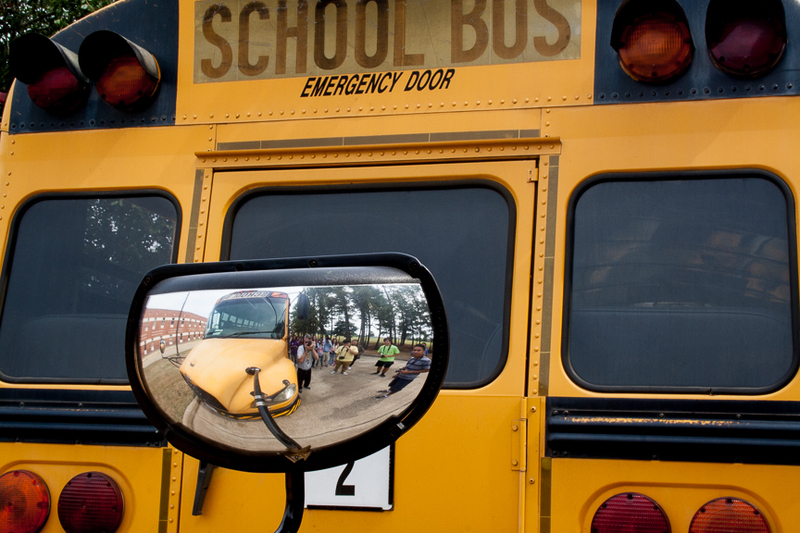 Mrs. Torres will receive a contract after a 21-day waiting period mandated by the state.